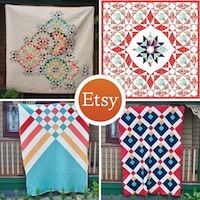 Have you made your first quilt yet? This could be the one! This is an easy quilt using two classic blocks. Choose highly contrasting fabrics for best results. This quilt uses a favourite card trick block and a rail fence block. Both are quick and easy to make. 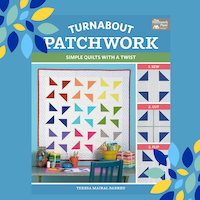 The quilt is suitable for a confident beginner.